1. Heat a grill to high. 2. Season the asparagus and red onion slices with olive oil and the Greek Taverna Blend. 3. Grill the asparagus and red onions until slightly charred. 4. While the asparagus and onions are cooling down toss the tomatoes, roasted peppers, and mozzarella in a bowl. 5. When the asparagus and onions are cool dice them and toss them into the bowl with the tomatoes. Toss well. 6. Add the vinaigrette and mix well. 8. Serve at room temperature. * This relish will go well with chicken, fish, and pork. * This also works well as a dip served with chips or topped on a salad. It’s Farmer’s Market season and there are many good finds to be found. 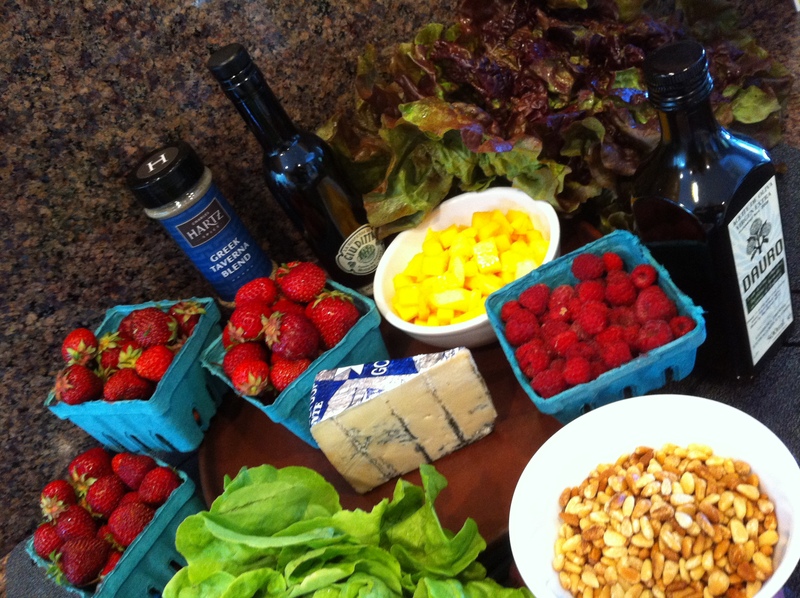 Strawberries, raspberries, many assortments of lettuces, wildflower honey, and even farm stand cheeses. Find a market close to you and enjoy the extraordinary selection of produce and other goods. 1. 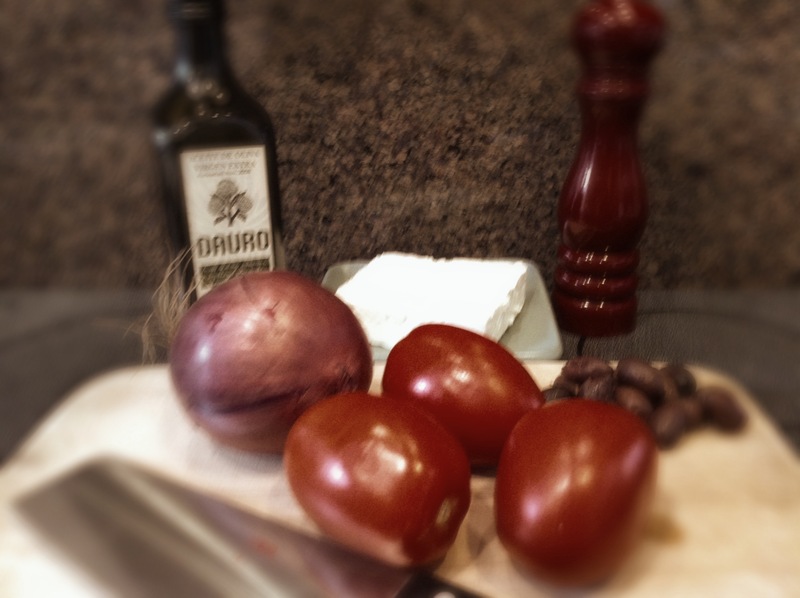 In a small bowl combine the Greek Taverna Blend with the water. Set aside for a couple of minutes. 2. 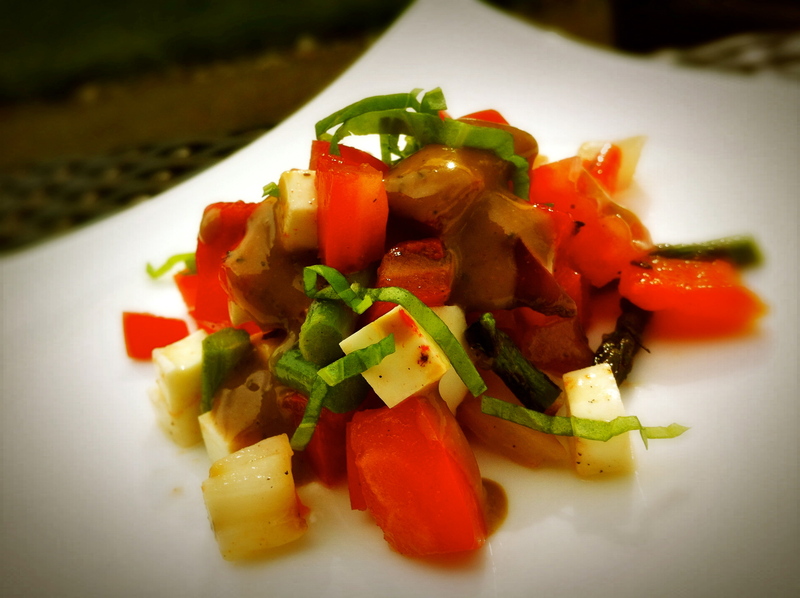 In a blender add the spice and water mixture, Dijon, honey, and balsamic vinegar. 3. Place the lid on the blender and turn on high. 4. While the blender is still running slowly add the oil through the center of the lid to emulsify the dressing. 1. Toss the lettuce with some of the vinaigrette. 2. 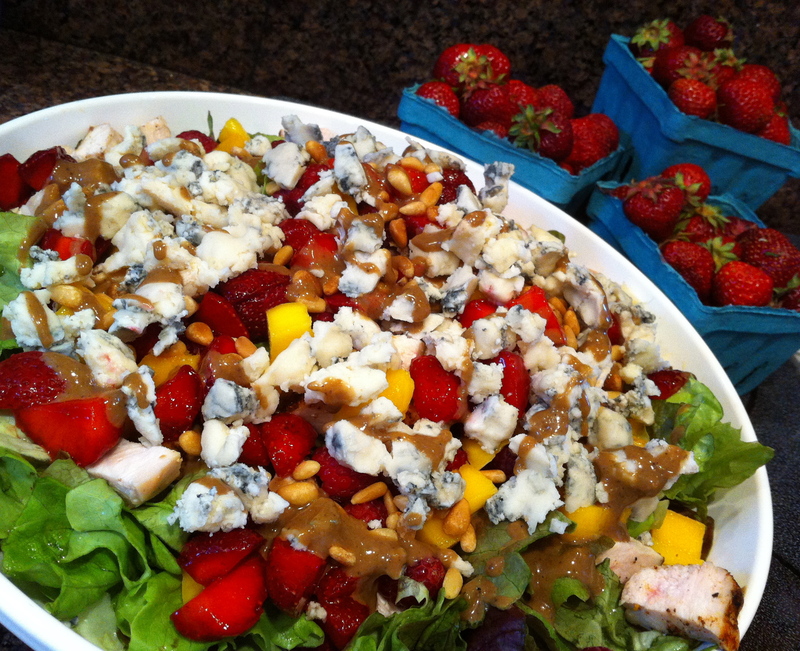 Top with the pine nuts, strawberries, raspberries, mango, and Gorgonzola cheese. * Add grilled chicken dusted with Hartz Moroccan Moorish Blend for a more substantial salad. Come join Hartz Spice for a tasting at Bales Market Place on Cornell Road Saturday 16th from 11:00 to 1:00. Chef Charles Hartz will be there sampling a Greek Salsa using the Greek Taverna Blend.